The much-awaited Test series between two giants of world cricket, India and Australia, will begin from the 6th of December. India is the top-ranked Test team in the world and will start as favorites against a depleted Australian Test side. Australia hasn't been able to fill the void created due to the bans on Steve Smith and David Warner. They have chopped and changed the batting line-up without much success. However, Australia should not be underestimated, especially playing at home. They gave India a run for their money in the T20 series, giving indications that it is not going to be a cakewalk for the visitors. Also, the Indian team has its own issues to address. India's batting hasn't been at its best in the recent past and will have to get back in the groove very quickly to beat the kangaroos at home. 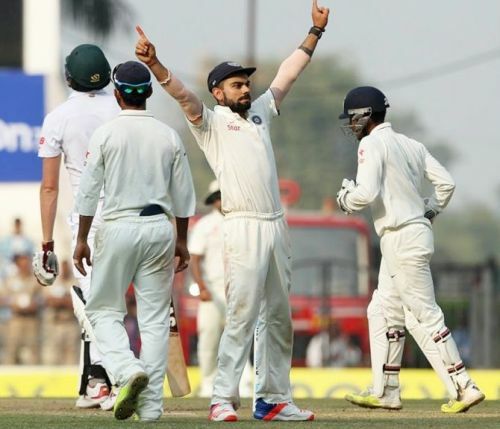 We will look at 5 things India need to do to defeat Australia in the Test series and retain the Border-Gavaskar trophy. The Indian team had a torrid time in England. After a good show against a strong South African side in South Africa, India was expected to beat a vulnerable-looking England side. However, things went completely opposite as England won the series comprehensively. 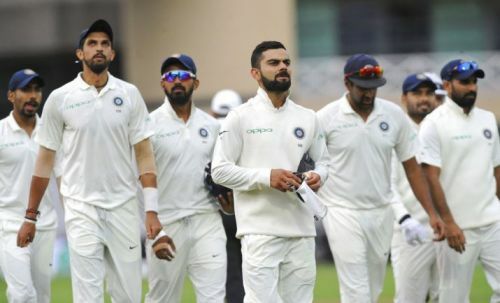 Team India will need to learn their lessons from the tour of England and try to improve on the areas that were the reason behind their 4-1 loss. While the current Indian team under their charismatic skipper, Virat Kohli, is never short of confidence, the players will have to bury the ghosts of past and give their best in Australia.